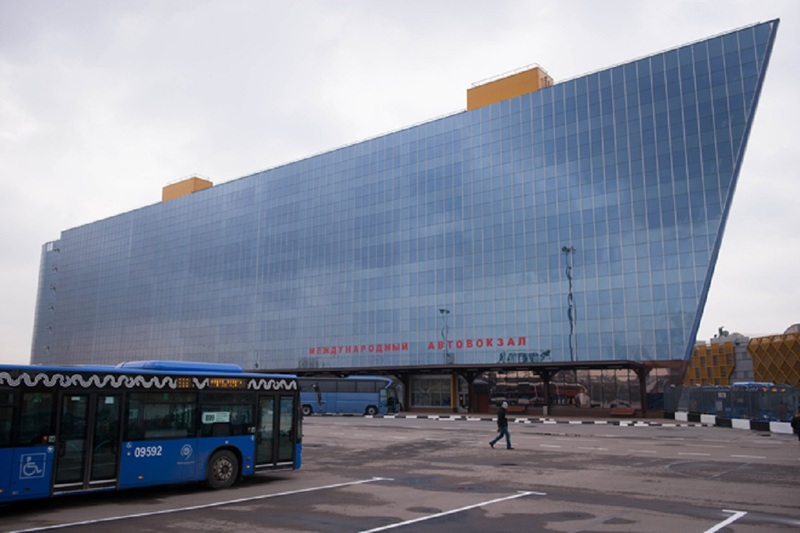 New bus terminal South Gate (Uzhnie Vorota), which will operate bus routes to the southern regions of Russia and CIS countries, has opened in Moscow. Presently the terminal is the biggest in Moscow with a total area of 1.7 thousand square meters. The new bus terminal should create comfortable environment for those who use this type of transport. Approximate schedule of the new bus terminal has been already formed. Currently, there are a number of long-distance – intercity and international routes. The new bus terminal is located in the South Gate shopping complex at the southeast of Moscow – at the 19th kilometer of the Moscow Ring Road between the federal highways M4 and M5. The terminal includes parking, two arrival platforms, eight departure platforms, four guard post, drivers medical examination point, buses inspection point, waiting room for 160 seats, a mother and child room, seven ticket booths, control room and luggage storage. 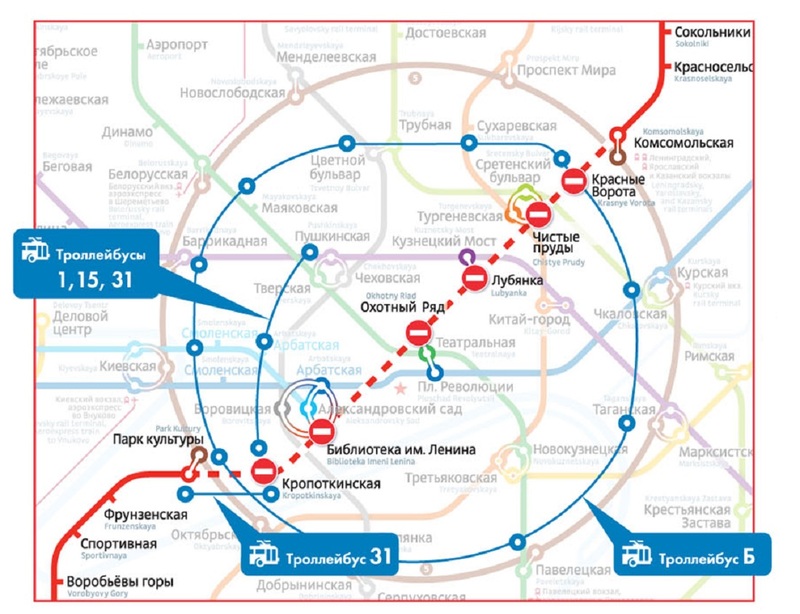 For the passengers’ convenience, there are organized free direct and return bus routes from the new bus terminal to the nearest metro stations: Domodedovskaya, Bratislavskaya, Mar’ino, Tsaritsyno, Alma-Atinskaya, Krasnogvardeyskaya and Vykhino.